Caption: I took these photos while visiting US for the American Solar Eclipse of 2017. 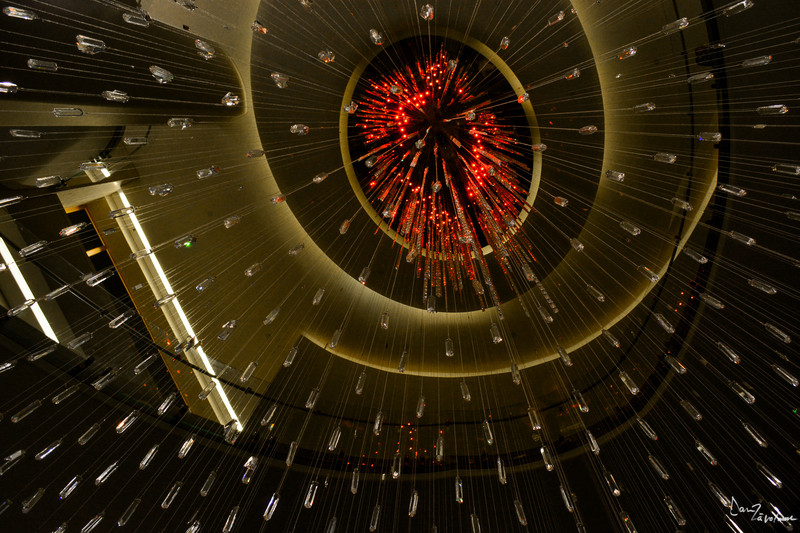 This photo is taken inside the Rockefeller Center – lobby (the Rock) with the crystal chandelier there. Unfortunately I lost the metadata of the photos during a memory card incident. Photo tag: NY, New York, US, central station, american eclipse, photo close-ups, Rockefeller Center, the Rock, crystal chandelier.